The left’s Lincoln kidnappers cite a draft note for a lecture he wrote circa 1854: “The legitimate object of government, is to do for a community of people, whatever they need to have done, but can not do, at all, or can not, so well do, for themselves.” Mario Cuomo quotes these lines in his book Why Lincoln Matters that portrays Lincoln as a standard-issue liberal and Obama, too, has pointed to them. The passage doesn’t prove what they think it does. 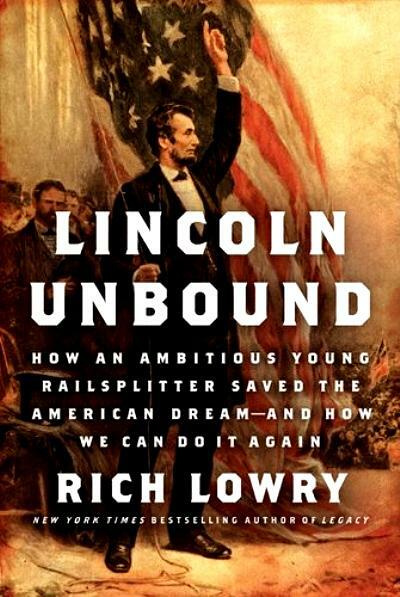 Lincoln was referring, on the one hand to policing and the prosecution of crimes, and on the other, to “public roads and highways, public schools, charities, pauperism, orphanage, estates of the deceased, and the machinery of government itself.” In other words, thoroughly uncontroversial functions of government. And when Lincoln talked of government, he didn’t necessarily mean the federal government. .... A portion of the Right has always hated Old Abe. It blames him for wielding dictatorial powers in an unnecessary war against the Confederacy and creating the predicate for the modern welfare state, among sundry other offenses against the constitutional order and liberty.